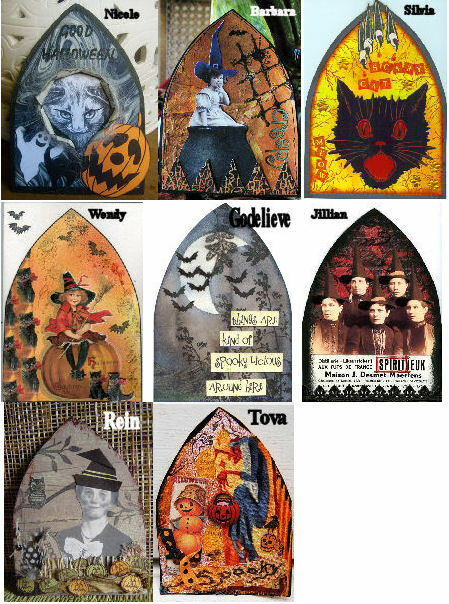 We had some “spookylicious” arches this past week! Thanks for your haunting contributions! Gorgeous work everyone! yes !! beautiful arches!! a real pleasure to see all of them so differents and so great!